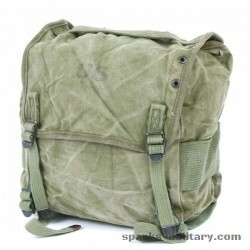 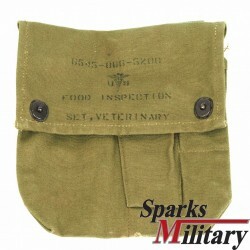 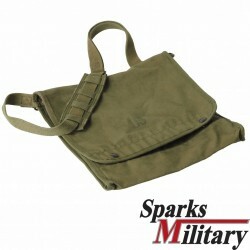 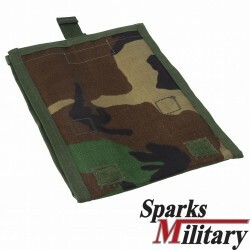 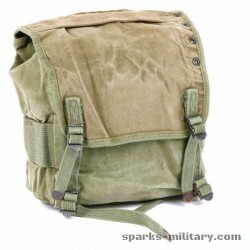 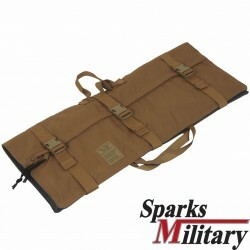 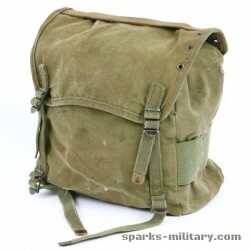 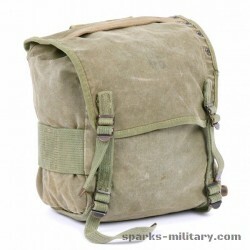 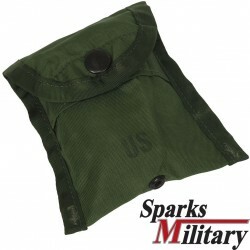 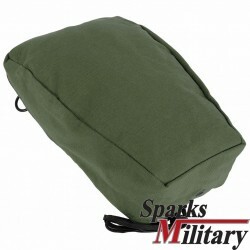 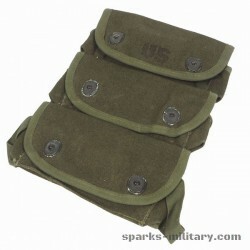 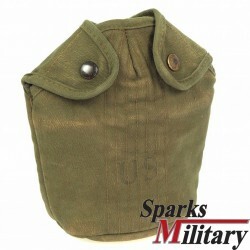 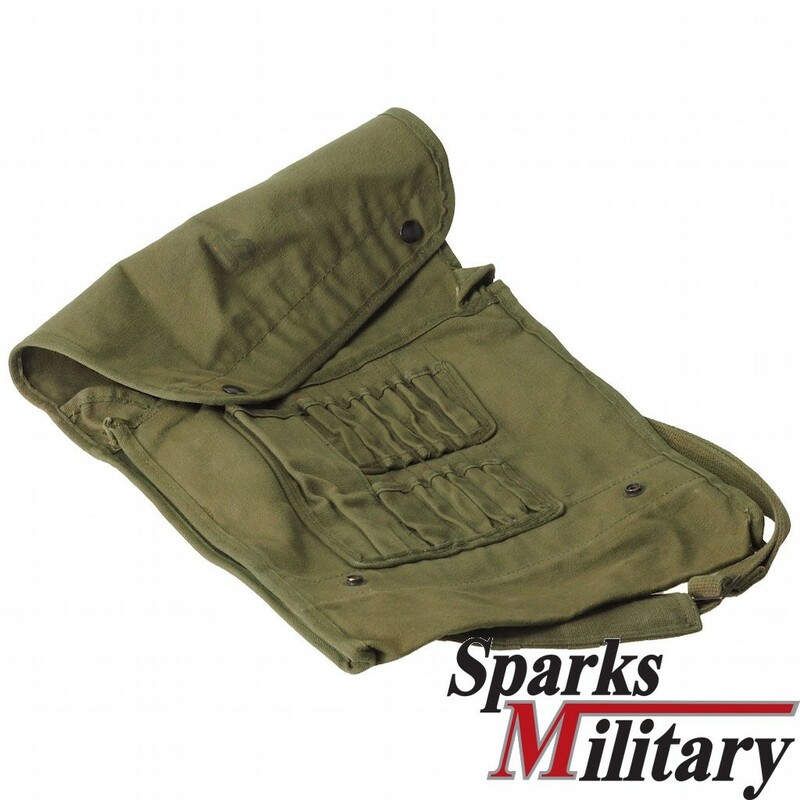 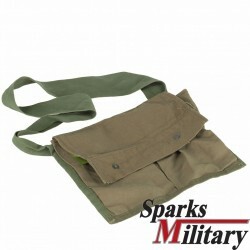 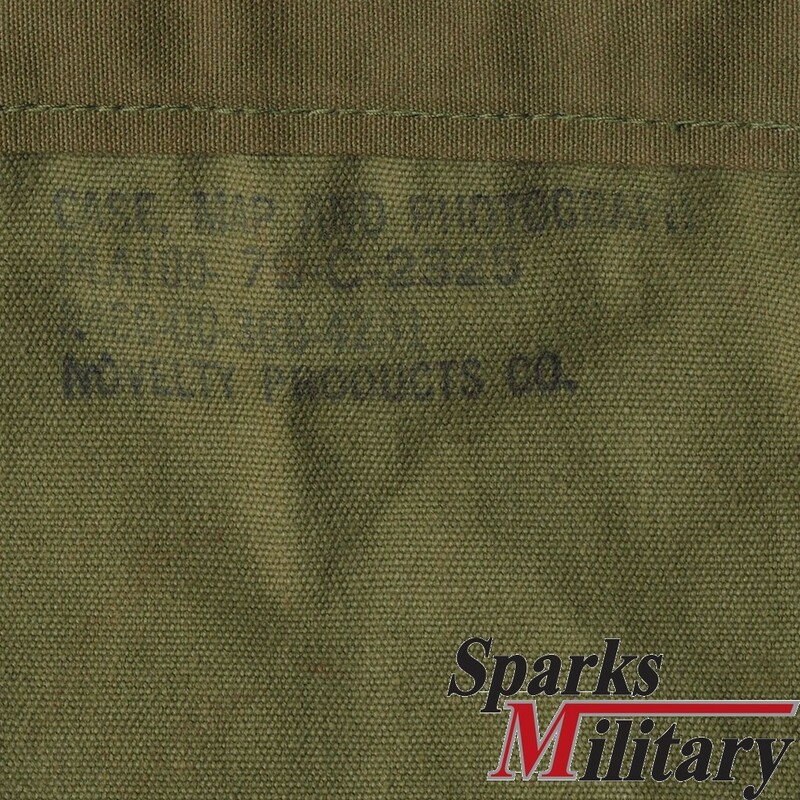 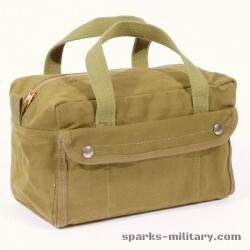 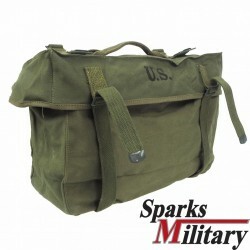 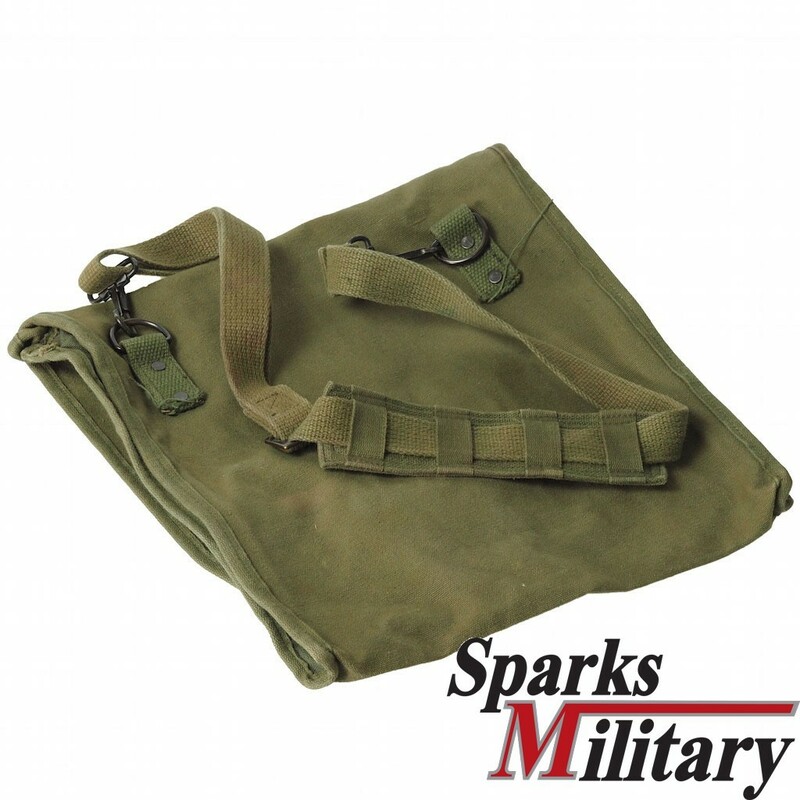 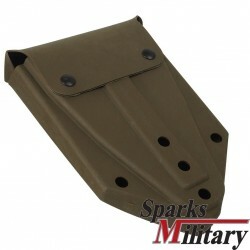 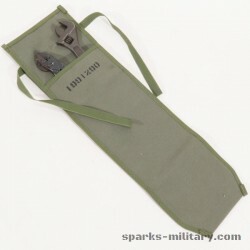 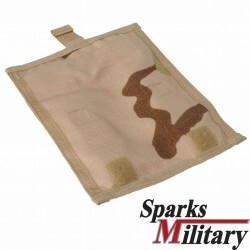 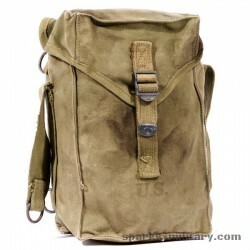 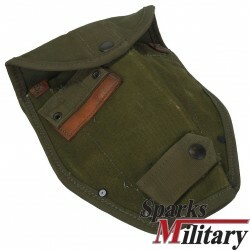 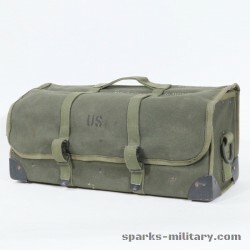 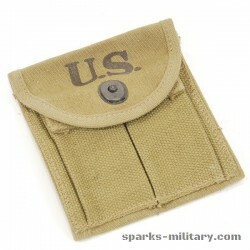 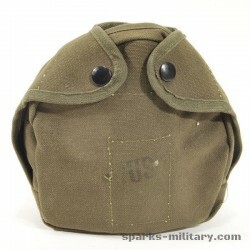 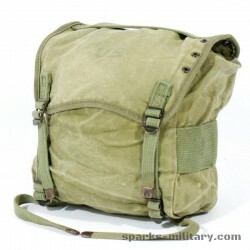 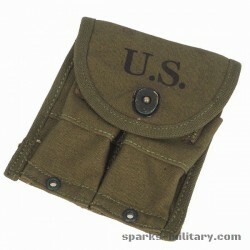 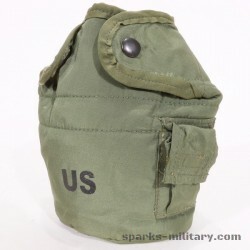 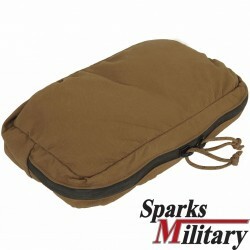 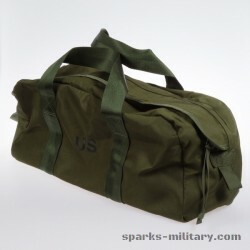 This US military map case is made of ​​canvas and the color is OD-7 green. 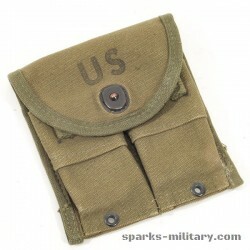 It has a carrying strap and inside there are several small parts or pen holders. 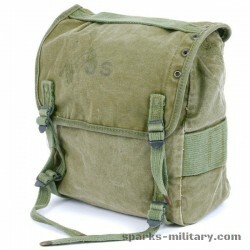 It is very good to transport or store card material or object photos inside. 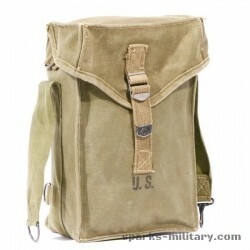 The bag was made in 1979 by Novelty Product Co.